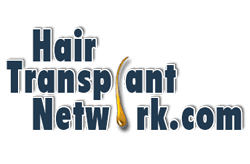 Immediately after a hair transplant surgery? 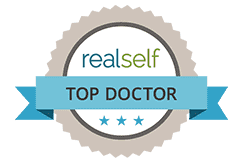 Home > Blog > Patients Ask? 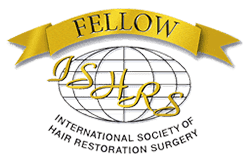 > Immediately after a hair transplant surgery? 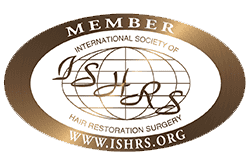 Que: I am supposed to fly to Spain, 4 days after my hair transplant surgery, but my doctor does not seem too keen on allowing me to do the same. Why is that? 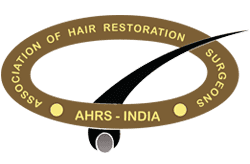 Ans: Hair that has been transplanted settles down within 72 hours, which is why if you are planning to fly out after 4 days, there should be no problem. In fact, there are several patients of ours, who have flown, the day after the surgery, and have faced no problem, whatsoever.